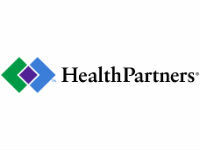 The following links are provided to assist you in your search for information related to the health care industry. If you find a link that you believe would be beneficial to users visiting this site, please send your recommendation to [email protected]. 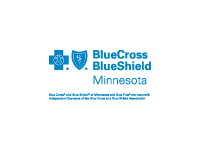 The Minnesota Association of Health Underwriters assumes no liability for the links provided here. We do not recommend their use or disuse, much less monetary transactions with them. The links exist as a goodwill service to our membership and other visitors to this site.